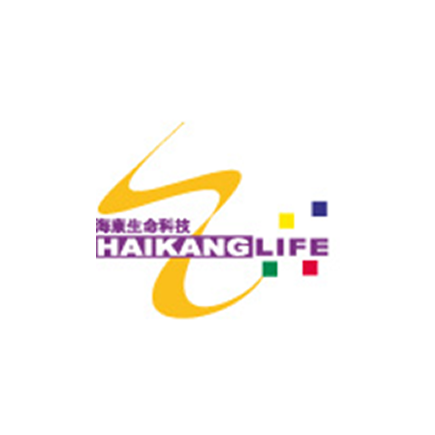 Founded in 1999, Hai Kang Life Corporation Limited was established as a biotechnology company set out to commercialize research undertaken on molecular diagnostic of infectious diseases. Formerly known as Hong Kong DNA Chips Limited (HKDNA), the company launched its first innovative biotechnology product, H5 Avian Influenza Virus Detection Kit which went on to receive international recognition for utilizing advanced molecular biological techniques to provide immediate and sensitive detection of the genetic virus that was and continues to present threat worldwide. In 2000, we have established the first in Hong Kong R&D laboratory that focus in molecular detection technology, and provide detection service globally. We achieve and maintain the highest standard in quality and reliability available for the industry including ISO. We are the first laboratory in Hong Kong acquiring HKOLAS/ISO17025 certification for food GMO testing. In 2008, Hai Kang Life expanded to enhance the operation support of our extensive business lines and to facilitate commercial development and marketing of our novel EFADchip® technology and various biotechnology products and services. - Including: data analysis, microelectronics, electromagnetism, chemistry, image processing, micro-fabrication, nano-materials, bioinformatics molecular biology and optics.